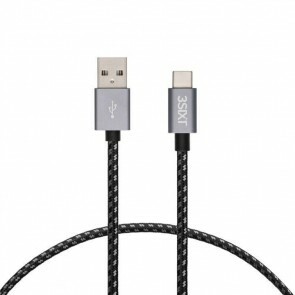 We offer a complete range of charger cables suitable for all Android devices like Samsung, HTC, LG and Huawei Phones. 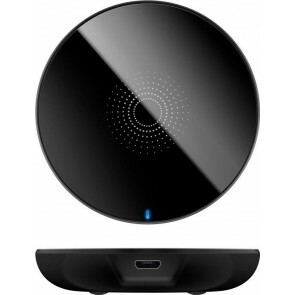 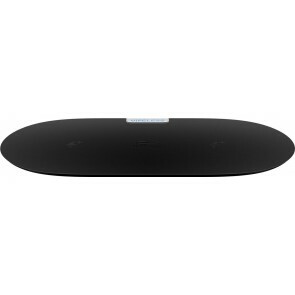 In addition we stock wireless charger, car charger and of course a range of main charger. 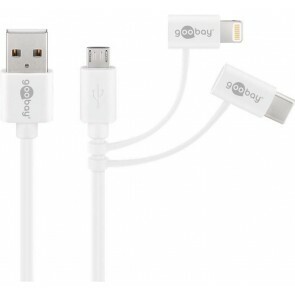 All cables and charger are quality products delivering the required power to charge you phones or tablet fully within the manufactures specified time for quick charging. 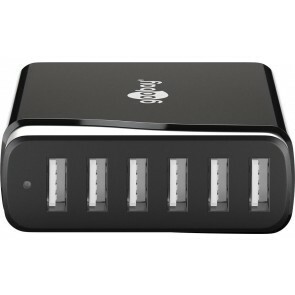 For charger and cables for you i-Device like iPhones, IPods or iPad click here.